to create chill out spaces that made the most of the view and natural resource in Donegal bay and landscape! We agreed that chill out spaces were most needed by all students in the school. 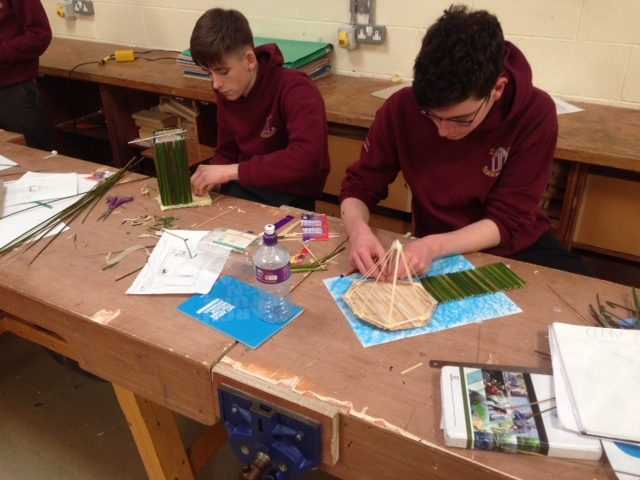 We highlighted the fact that the school is a stones throw from the beautiful Donegal bay and potentially has views of the sea and the Donegal mountains and how the space can make the most of the natural resources. 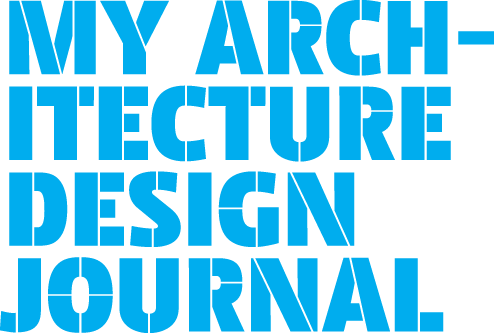 We used images of architectural merit, buildings by Grafton Architects, TAKA, McCullugh Mulvin as influence. 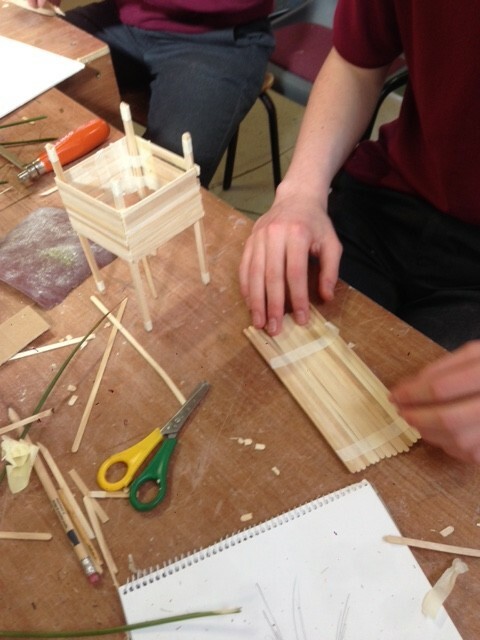 We looked at materiality and how it impacted on the feeling of a space and discussed the possibility of a timber pavilion and how it might create a journey to a possible chill space. Firstly we created a visual presentation and had a brief discussion. On the second day of the project we discussed orientation as a significant influence on your experience of a building and in particular living space e.g. kitchen / living space. We followed this up with a workshop – each student used the same modular cube created out of paper/ sketch book paper and they cut out opening of different sizes on particular elevations. The students then presented their light cubes to the class justifying the orientation and size of their opening. We decided that our aim would be to create extra chill out space all around the school and in Donegal bay via an imaginary bridge link. We used the fire escape plan of the school as a visual aid on a walking tour of the school grounds and got access to the several internal / open courtyard spaces in the school. Discussing the possibilities of having access to the outdoors roof to gain access to the views of Donegal bay. 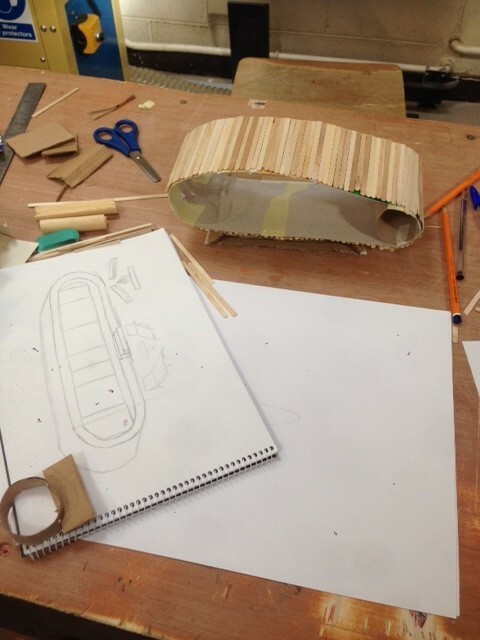 Students and teachers collected packing boxes of all sizes and plastic materials that would be adapted for design. 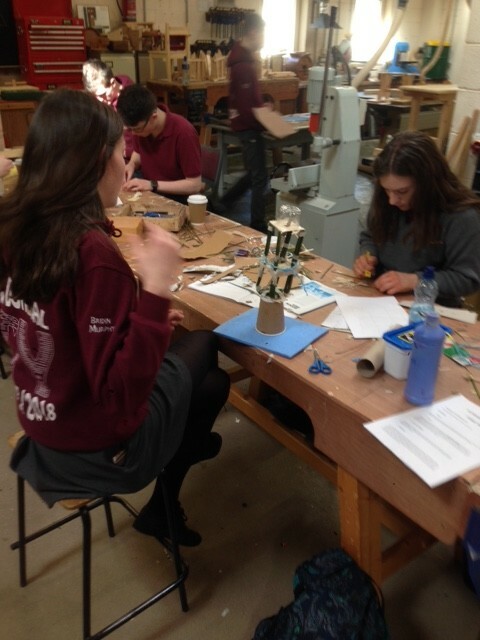 Crepe paper and plaster paris moulding material were gathered from the art room. Rushes again provided a lot of flexible building material. Mobile phones were used to research images for inspiration. On the third day additional images were sourced from Dezeen.com to support the ideas of pods, island retreats and trees houses which were the most popular ideas. We progressed with our model making and photos were taken to document progress. On the fourth and final day of the project the Class setup for presentations of concept sketches, light boxes and final models. Photos were taken outside the school and at least 3 models were nominated by the class and one was selected as an outstanding contribution. Creative design process and skills, experimenting and making with new materials, adapting and responding to a “no-boundaries” brief. Learning to tap into their imaginations and let their creativity led them as opposed to responding to a restrictive brief with particular learning outcomes. So learning to trust their creative instincts. Learning to be resourceful and use materials that are readily available and upcycling materials. “Using different materials that I didn’t think would work, but they did work and then that challenged your imagination to see what else you could incorporate” Sophie. I learned the importance of preparation and trying to break up the experience of working within a design process. Trying to plan the steps in a sequence that maximised the limited time for students to process their creative ideas and channel their energy. 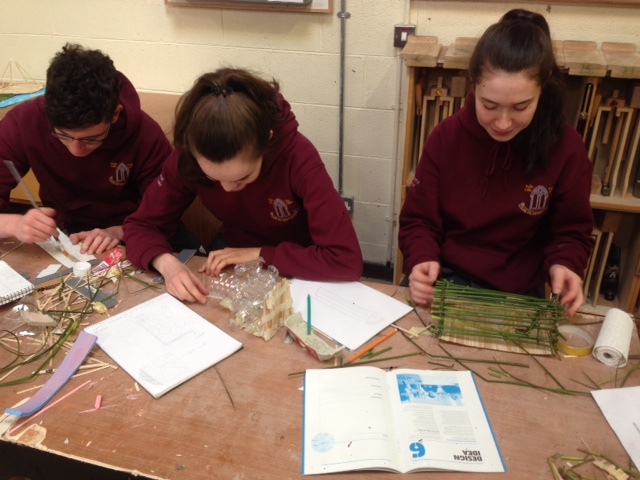 The TY Architect in schools initiative was a joy to take part in. I found from the very beginning that students were being tested to think beyond, and design without any boundaries. Between presentation led discussion, group work, and the walk of the school building, the students as a group learned how to think differently towards design. 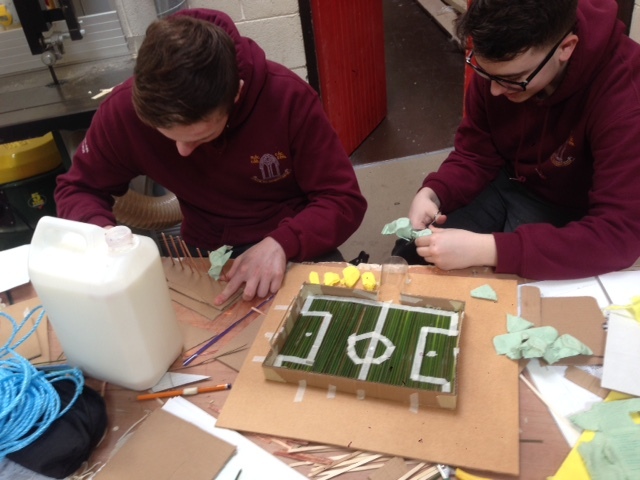 The process then really engaged the pupils design skills through the model making task. I found it interesting to see how some students worked in pairs and others wanted to work individually. Overall the process worked extremely well and this was particularly evident in the students presentations on the last day.